Finally, Wildflower project phase 1 is finished. Back in December when we were in Phoenix for the week of Christmas I began working in earnest on a project to redesign significant parts of this web site. The core problem I was having had to do with the interface and the menus, the method of presentation rather than the content. Then along came spring in the Sandias, and with a season of little or no snow, the hiking trails to the summit were open early without having to deal with dangers of crossing fields of snow at a 45 degree angle. So I hiked and hiked and climbed the mountain 7 times in May, including three trips up over the Memorial Day weekend. As usual, I took a few photos, but quite frankly, I have been taking fewer and fewer of the wildflowers as I also spent the spring populating galleries of images in preparation for a wildflower gallery launch. 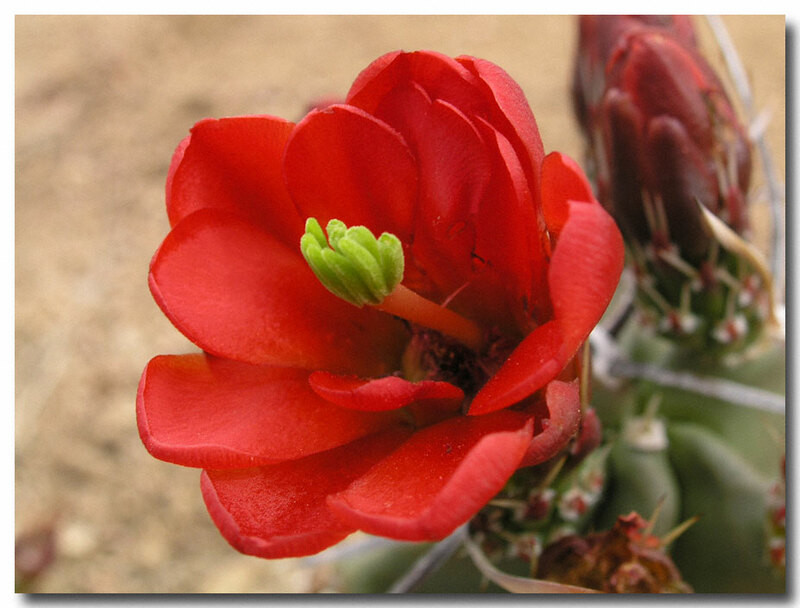 This spring saw some nice additions to the cactus collection, along with an image or two that has actually added an entire gallery dealing with “biotic agents,” those pesky critters that help pollinate flowers. During my search to properly identify some of the flowers in my collection I ran across another site that had a separate gallery of images of Pollinators. I decided that since I’ve gotten a few good bugs in my flower photos I might as well create a gallery of them as well. And so they are birthed, four galleries of flowers and one of bugs and flowers, all arranged and put together in a slideshow format. 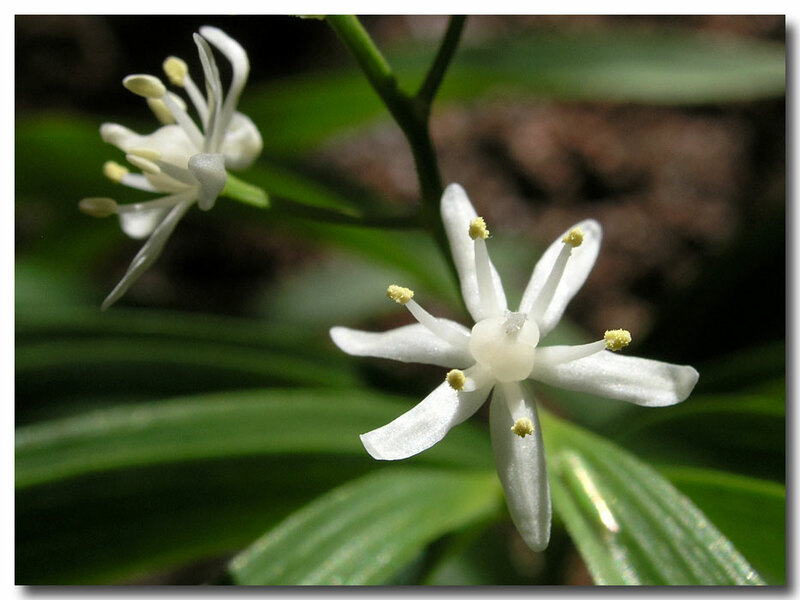 I’ve sent requests to several well known flower experts in New Mexico asking for help identifying some of the flowers. Hopefully they will be able to assist me in filling in the blanks. Once that’s complete, I will create static galleries of the images by color so that someone can search by color or just look through the slideshow. The image above took close to 10 attempts over two different days in different canyons to get a show where everything was perfectly in focus. My goal has been to accent not only the flower, but doing so when the lighting presented great framing for the image. 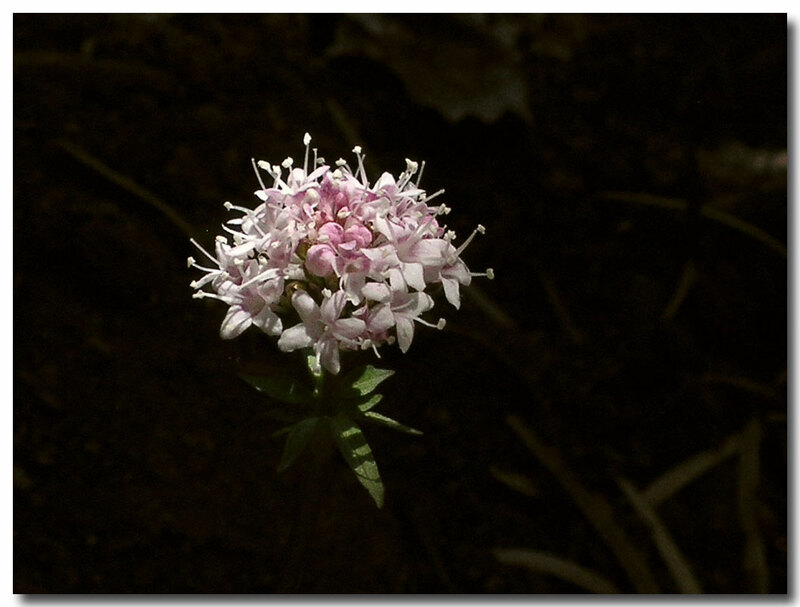 Hiking in narrow canyons often presents a play between light and shadow that causes a normal background to turn black when one focuses on a well lit flower. Next I hope to upgrade the equipment so I don’t go blind trying to get the image sharp on a very small camera screen. You can view the slideshow gallery for now. I suspect that it may take a month or two before I get to the static images. 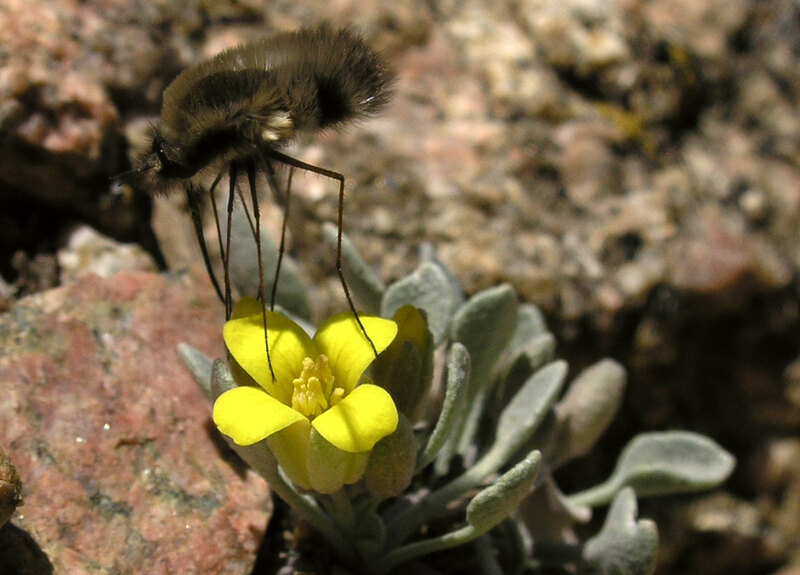 This entry was posted in Flowers, Hiking in New Mexico, Wildflowers, Wildflowers of New Mexico. Bookmark the permalink.